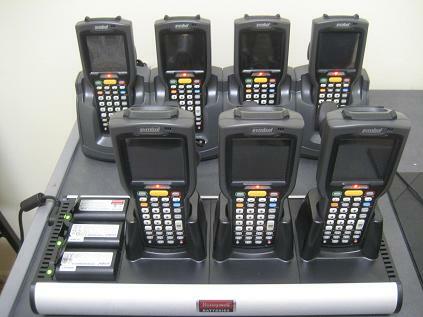 There is no need to buy mobile computers if you need to do one or two stocktakes a year. 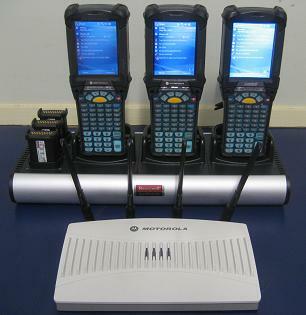 Barcode Datalink can rent you the latest Motorola mobile computers. 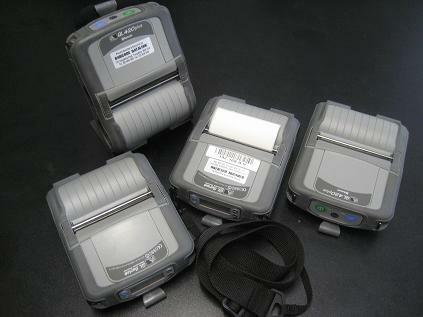 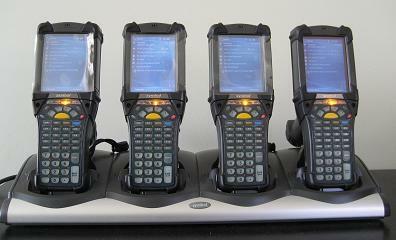 Call Barcode Datalink on (02) 9636-5299 to talk to a barcode expert to help you improve your business today!